Aerial Indiana has been providing growers, agronomists, & seed production companies NDVI imagery to help make in-season management decisions since 2013. Example of the three georectified maps that are created with every flight. We developed the concept for aerial crop scouting while working in the seed industry. At that time, we were performing NDVI analysis in research plots from the ground. 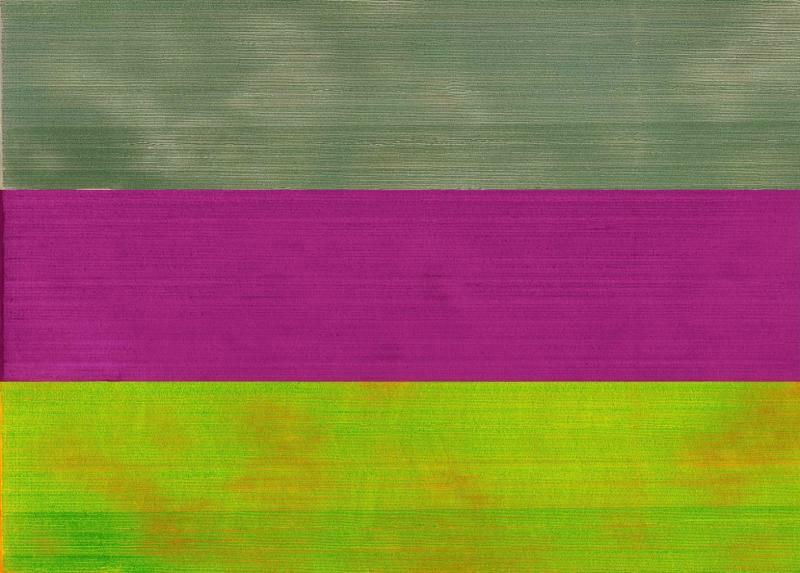 The NDVI analysis allowed us to identify early season stressors in different corn hybrids and many other cultivar. With a bird’s eye view we could uncover problems in the field on a much larger scale, and while there was still time to make a management decision. Our passion to help growers in Indiana has spread to helping producers world-wide, allowing them to increase their productivity.